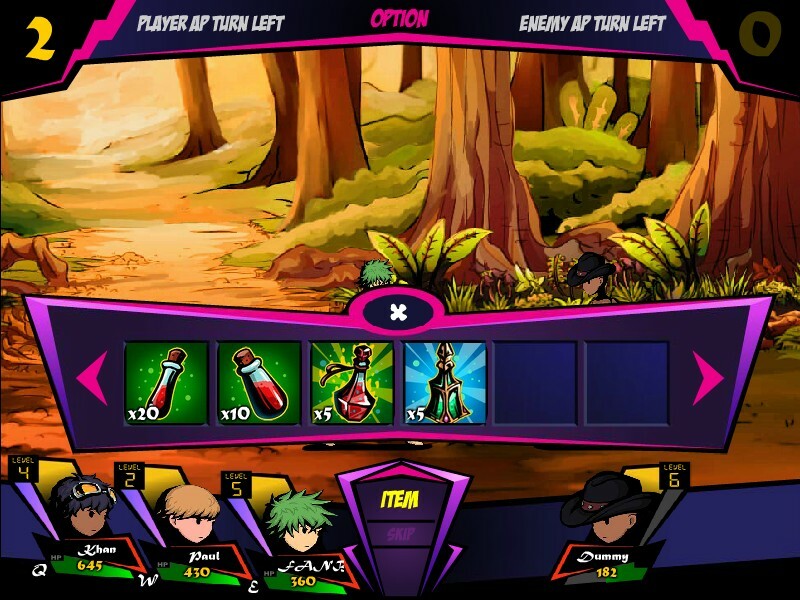 RPG Adventure Fantasy Upgrade Kongregate Click to find more games like this. 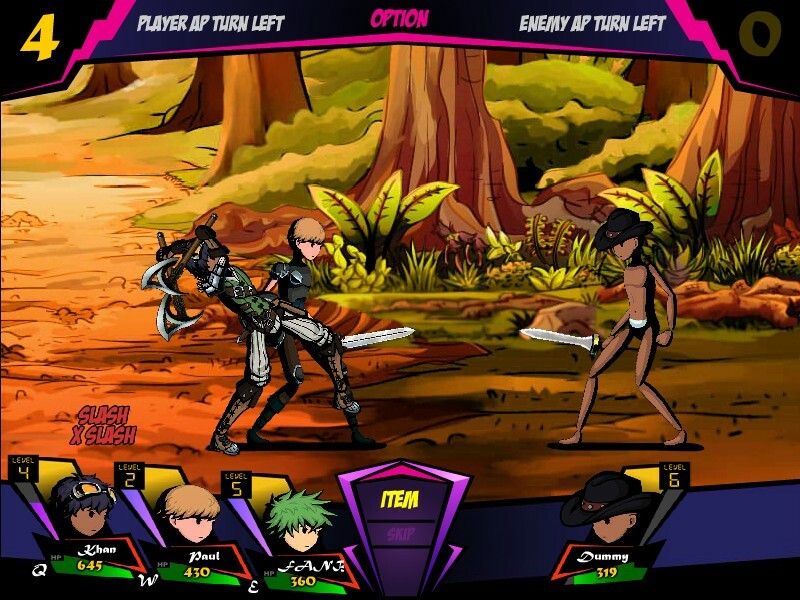 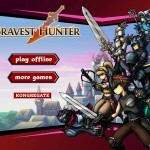 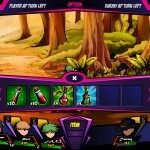 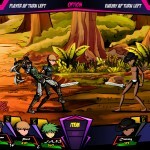 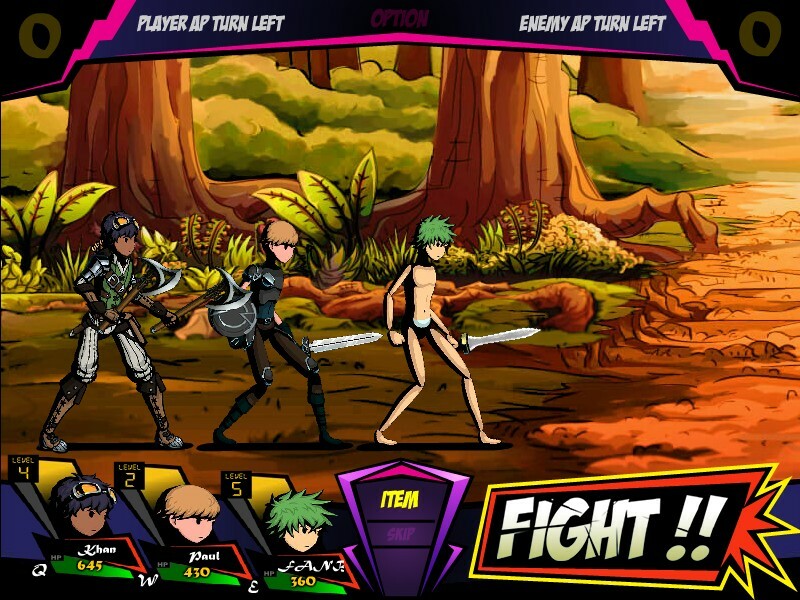 The Bravest Hunter is an action-brawler, turn-based RPG. 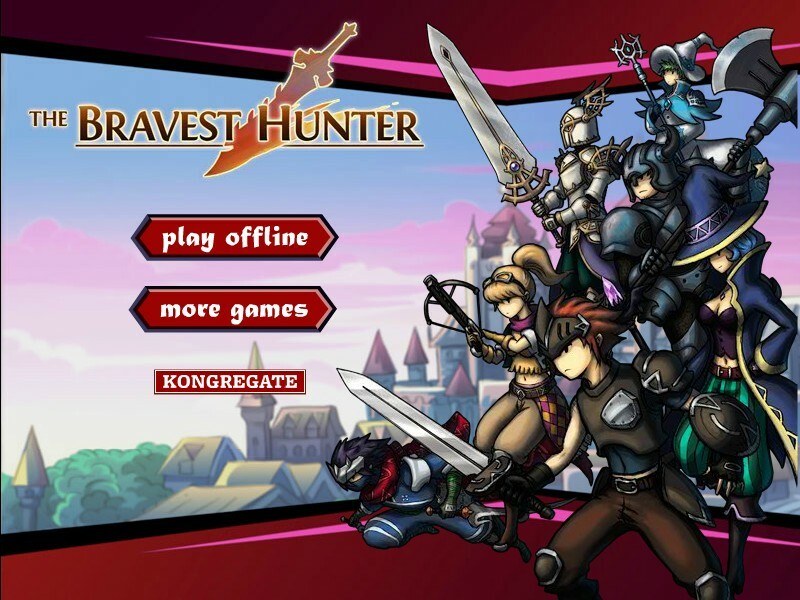 Adventure through dozens of randomized dungeons to defeat the almighty scarecrow!